Looking for primary residence with additional income generating opportunity, or investment property? Then get ready to be Amazed. 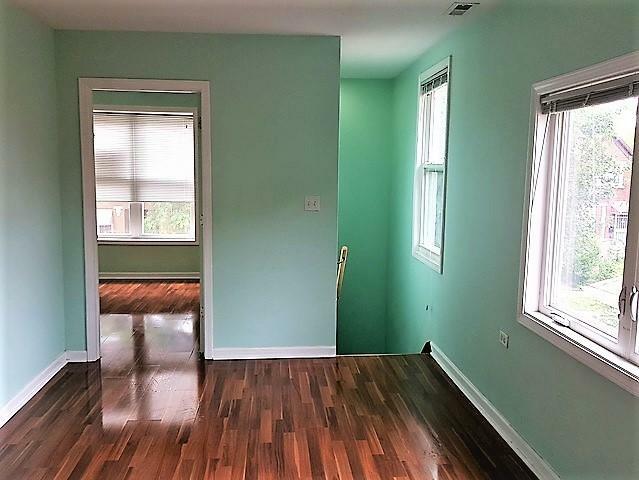 Beautiful solid brick, 2 flat with 2 additional bedrooms and 1 full bath in the finished basement. First and Second floors come with 3 bedrooms and 1 bath. 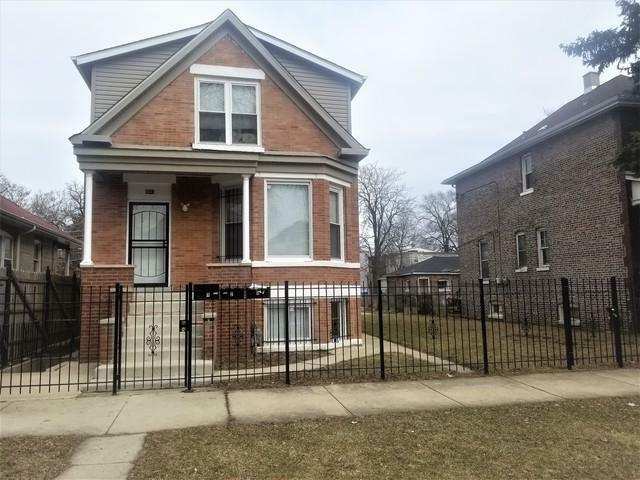 Recently rehabbed and featured with new appliances, new HVAC system, separate brand new air condition units and electrical units for 1st, 2nd and the basement units, additional lot and fenced yard. 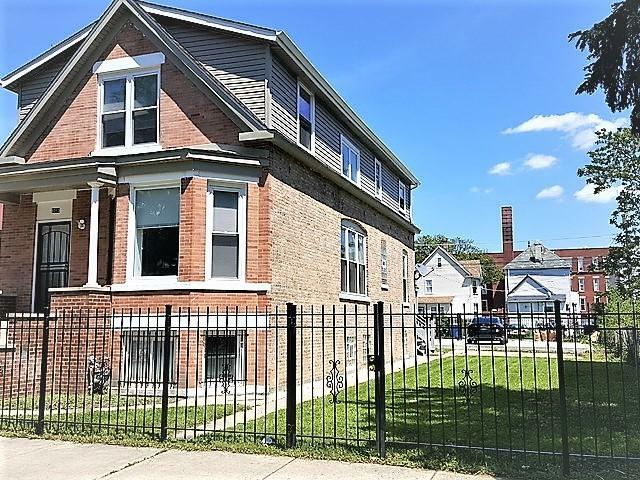 Close to shopping center, Metra and CTA transportation.. Request showing and make an offer today. Listing provided courtesy of Greensafe Real Estate & Consult.